With the period of Lent coming to an end this Easter week, many people’s minds will be firmly fixed on eggs! There are two reasons for this; firstly, eggs were frequently one of the foods not eaten in Medieval Europe during the 40 day period of Lent, and many people still remove them from their diet during this time. 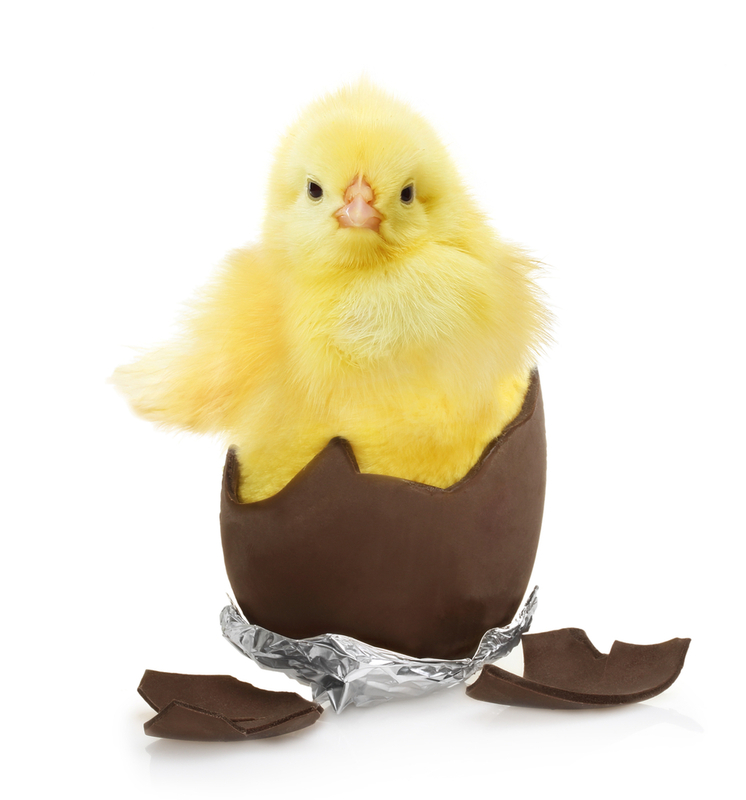 Secondly, all chocolate lovers will happily be enjoying their Easter eggs on Sunday morning! Interestingly, many people probably don’t realise that the custom of eating chocolate eggs at Easter time was viewed as a symbol of new beginnings in the Christian church, celebrating the resurrection of Jesus Christ. However, the humble egg (not the chocolate one!) is frequently an important part of our daily diet, and for very good reason. 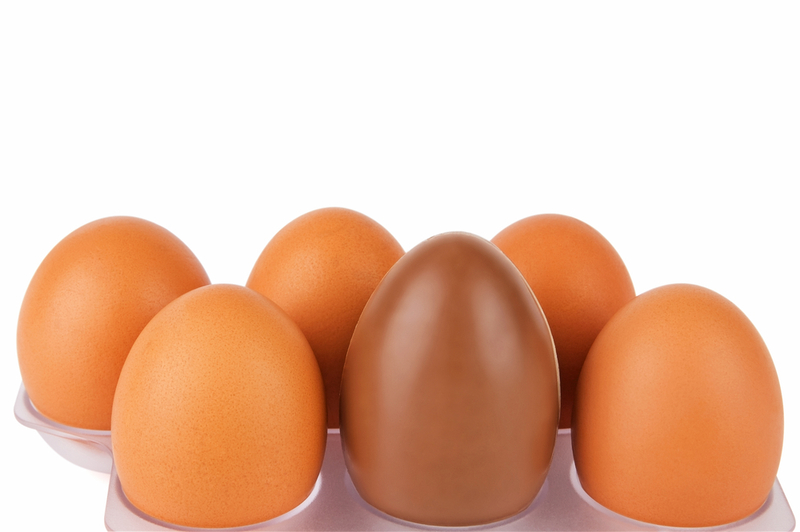 So, what is it about the nutrient content of an egg that makes it so special? It is actually one of the most nutritious foods money can buy! It contains the full range of amino acids that make up protein, meaning that its protein profile is complete. Eggs are naturally rich in vitamins B2, B12 and D, plus the minerals selenium and iodine. Around 9% of an egg is fat, which is found predominantly in the yolk, and is rich in the good omega 3 fats, mainly in the form of DHA. This long-chain fatty acid supports brain function and vision. 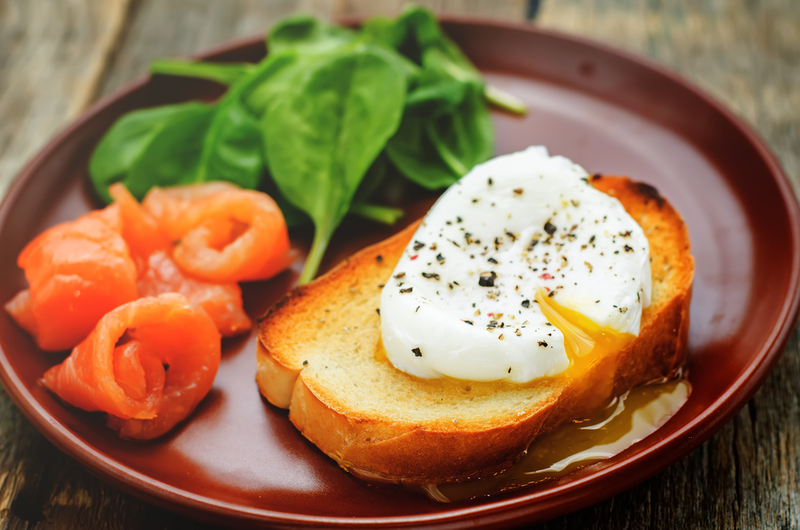 Interestingly, the egg white contains no fat but delivers high quality protein making it a popular choice for people wanting to increase their protein intake. They’re so versatile! Eggs aren’t just for breakfast and at around 70 calories each, they provide a low calorie food option which can be used in so many dishes, including pancakes, quiches, kedgeree or hard boiled in salad nicoise, just to name a few! So, back to the chocolate egg variety! For those that have given up chocolate for this period, Easter Sunday probably couldn’t come soon enough. But why not try swapping to dark chocolate, with a high cocoa content. It naturally contains high amounts of antioxidants, and is packed with trace minerals, including iron, magnesium, zinc and selenium. Some research has even found it to be beneficial for blood pressure as certain compounds within dark chocolate relax the artery walls. You also tend to eat less dark chocolate – it takes just a few squares to hit the spot – which also brings health benefits and equals less calories! So with the period of Lent coming to an end, this is also a good time to adopt some sustainable lifestyle habits. Here are five top tips for people who want to do the best for their body but don’t want to live a life of denial! Try to eat a rainbow diet. This doesn’t need to be as hard as it sounds when you think about the abundance of colours, particularly in fruits and vegetables, from which to choose. Check your plate at every meal and make it as colourful as you can! It’s a great habit to adopt and your skin, brain and figure will all benefit. Your body will crave the water once it’s got used to having more and it will become an easy habit to adopt longer term. If you’ve had a bad day and feel like you’ve eaten too much, drunk too much alcohol or made unhealthy food choices just acknowledge it and move on. Tomorrow is another day! Many people can live by the 80/20 rule. That means try to make 80% of what you eat and drink as healthy and nutritious as possible, and the other 20% can be less so. It’s all about balance – treats every now and then are an essential part of enjoying life! Try and take some exercise every day – even if it’s only walking around the block during your lunch break. Ideally, try to exercise for at least 20 minutes every day. So, enjoy the humble egg this Easter, in whatever form you choose, and after Lent think about how you can gain a bit more balance in your life through diet, nutrition and exercise. ← Here Comes the Sun! Four reasons to love Vitamin D – the ‘sunshine vitamin’!